How do we measure a sister’s love? By telephone call? Or, via gifts? Perhaps, standing by her side as the bodies of her boyfriends’ pile? In this quick read, one sister’s love determines how those within and outside of her family witness the strange occurrences her sister traipses. The title captures you, but what you read delves deeper than it suggests. One caveat: More time to truly feel connected to the sisters. But, a worthy read nevertheless. I cannot wait to read more from this series. Mahalia’s more than a Hoodoo queen. She’s a goddess – one that’s fiercely protective of her coven. She feeds their hunger from anyone showing disrespect towards women and children. I won’t share all the details. Great story line. Phenomenal art set in 1950s New Orleans. 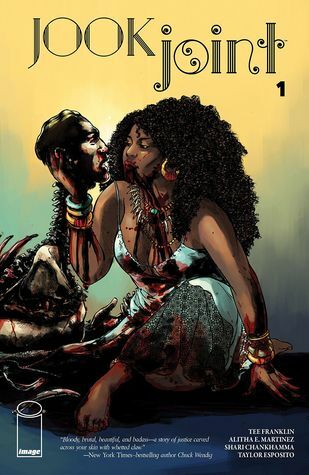 But, the gory, tantalizing fun deserves a read, and I anticipate seeing more of this comic book in the future. 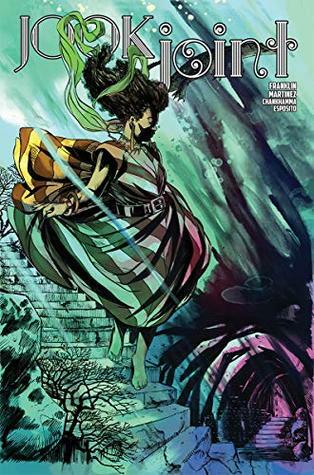 The story continues with Mahalia reigning as a centuries-old “magic woman” righting the wrongs of those harming women, children, and some men. We see start on a project for a local woman while taking care of some homophobic men foolish enough to make her sirens’ acquaintance. The series continues as a horrifying, beautiful, and terrifying look at the power of one special woman with secrets to behold. 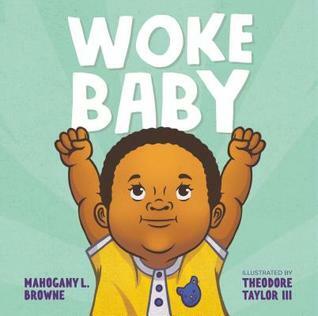 In Browne’s board book, she writes of a baby’s awakening to each new day, alert, happy, joyous, and aware of what it brings. Perseverance, determination, and hope permeate this short book to future generations awaiting the dawn.